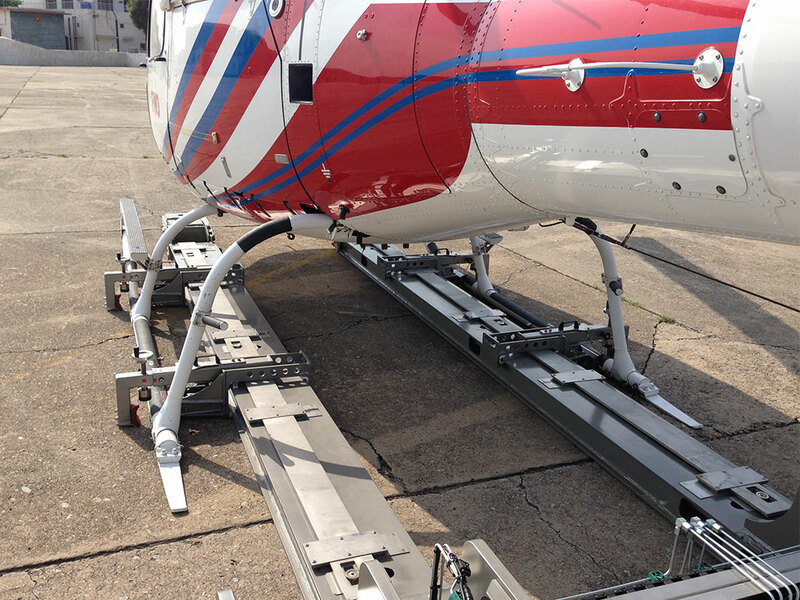 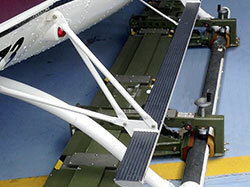 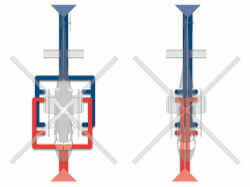 Want to move your skidded heli as easy as it had wheels? 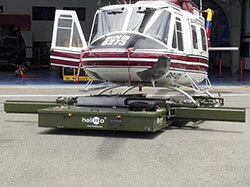 With the same advantages like all our Mototok models? 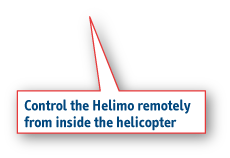 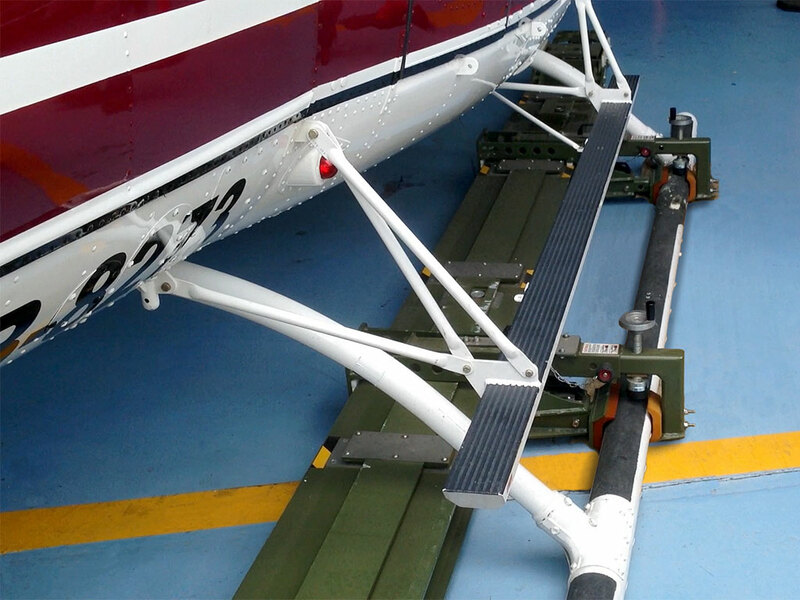 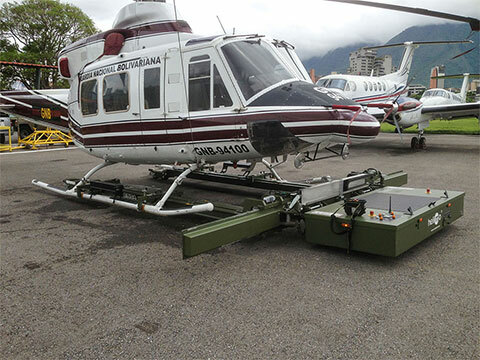 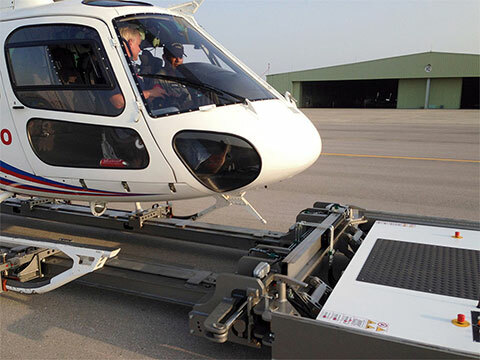 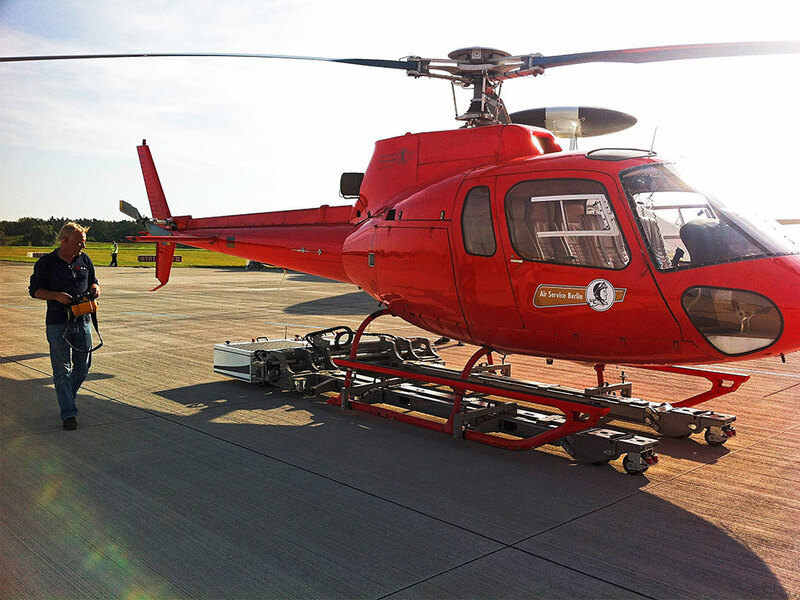 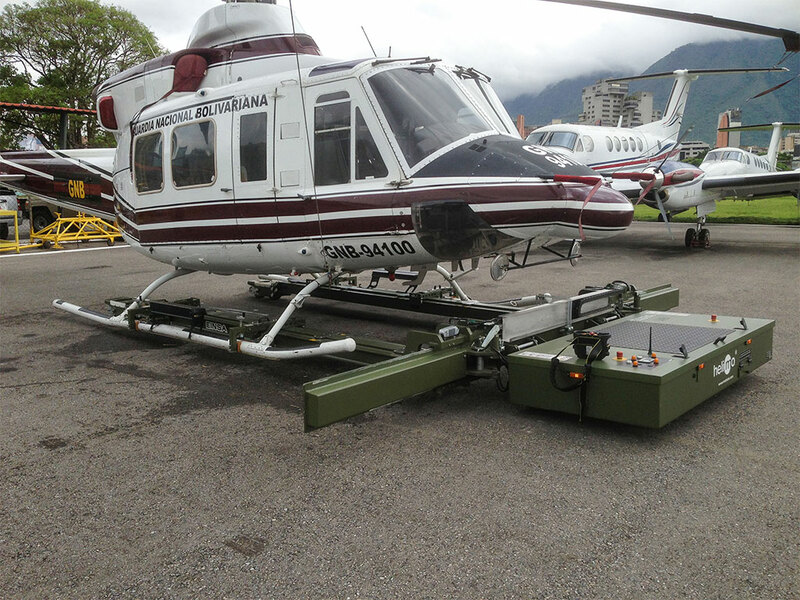 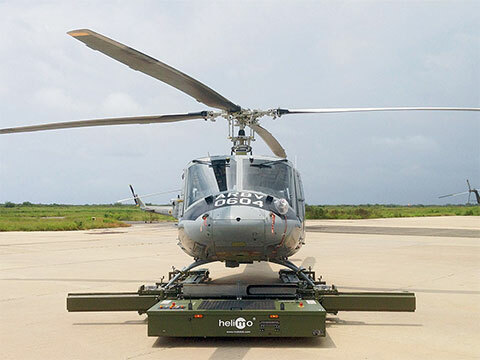 Here's our solution for almost all skidded helicopter: Fully electric drive, remotely controlled, highly precise moveable, easy and flexible use.